Should You Bother Repairing Inexpensive Appliances? When an appliance stops working the way it’s supposed to, you have two options: repair or replace. If an appliance costs thousands of dollars, getting it repaired will likely help you save money in the long run. But when it comes to smaller appliances, it might make more sense to buy a new appliance outright. Some smaller appliances cost just $100 or less, so appliance repair services may be out of the question. But if the appliance needs a quick fix, you might as well have it repaired before investing in a new model. Learn more about repairing and replacing small appliances from the professionals at Absolute Appliance Repair. The most common small appliance is the microwave. This handy device can heat up your food in just a few minutes, so it tends to get a lot of use. When to Replace: If your microwave is making strange sounds or fails to heat up your food, it’s a sign you should probably replace this appliance. Larger, internal issues are usually a bad sign. Microwaves usually last around five to ten years and go for around $100 each, so replacing your microwave shouldn’t be too much of a problem. When to Repair: Smaller issues are usually easy to fix, such as the inside light not coming on, the door getting jammed, or the plate stops rotating. A professional can easily swap out the bulb or adjust the door to solve these issues. Right behind the microwave, we have the toaster oven, another easy way to heat up a meal. There isn’t a whole lot that can go wrong with these appliances, but plenty of problems can still occur. When to Replace: If the toaster oven is completely unresponsive, you should probably have it replaced. Internal damage or melted parts are also a bad sign. When to Repair: If you’re having issues with the timer, the temperature seems to be off, or the door won’t close, having this appliance repaired might make a lot of sense. A must-have for those that need a little extra help starting their day. For some individuals, the coffee maker is the most important appliance in the house, getting used at least once a day. When to Repair: If you invested in a high-end coffee maker or espresso machine, you might want to have a professional look things over before you put it in the trash. When to Replace: It’s usually best to replace your broken coffee maker, especially if it was relatively inexpensive in the first place. You can find new models for less than $50, so repairs aren’t usually worth the money. The more money you spend on an appliance, the more you’ll want to consider having it repaired. If an appliance was less than $50, replacing it might make more sense. 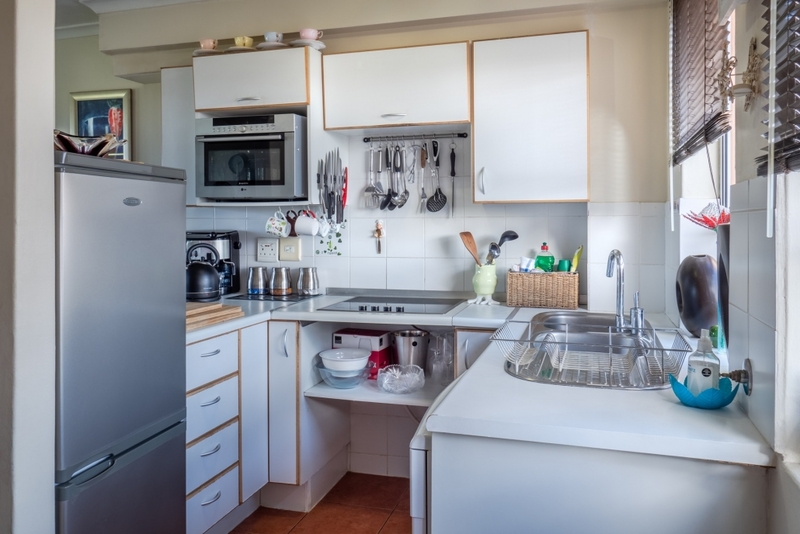 For larger kitchen repairs, contact the professionals at Absolute Appliance Repair for your appliance repair in San Francisco. How to Clean Your Glass Stove Tops Why is My Gas Stove Clicking?